My son LOVES to be outside whether it is playing, swimming, or running around - he loves the sun and unlimited playground! However, he has fair skin and blue eyes so the sun can be damaging and hurtful! 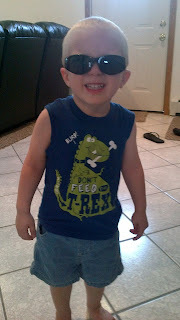 Since he was practically born, he has had to wear sunglasses to protect his eyes from the sun! Luckily, he has always LOVED wearing sunglasses and actually asks to wear them every time he goes outside! More importantly, they are specifically constructed to fit kids’ faces and their lifestyles. 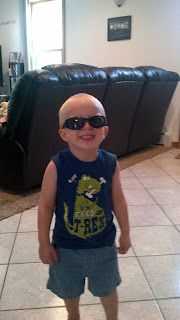 The My First Shades line was designed with the help of a pediatric ophthalmologist for optimal fit, comfort and safety. All their sunglasses are made exclusively for infants and children in kid-approved styles that are shatterproof, impact-resistant and adaptable to sports and active lifestyles! All Real Kids Shades are third-party tested to provide 100% UVA/UVB protection as measured by the strictest American, European, and Australian governing bodies. They’re CPSIA compliant, CE certified, and FDA approved are lead-free with no bisphenol A or phthalates. Oh, and they’re really cute. I absolutely LOVE the flexible, unbreakable rubber frames! 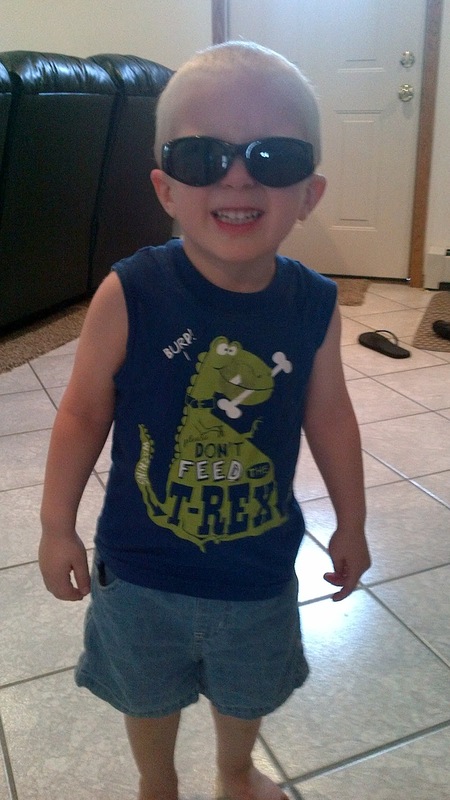 Kids tend to put a little wear and tear on their sunglasses, but these don't break or warp no matter what my crazy son does to them! My daughter also received a great pair of Infant Shades for 0 - 24 Months! 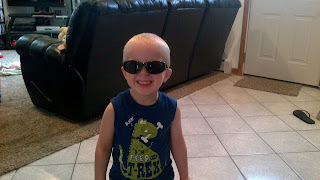 If you are looking for that perfect pair of sunglasses for your child, I have found no better sunglasses than the ones from Real Kids Shades for children of all ages! 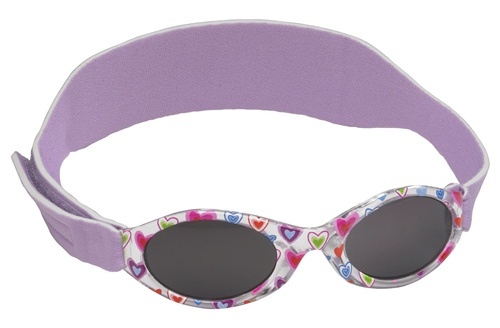 They make great infant pairs without worry of them falling off or hurting your child and the older children's pairs are durable but make the child feel just like their mommy or daddy when they wear their "big kid sunglasses"! Buy It: You can purchase all Real Kids Shades on the Real Kids Shades website or at retailers across the U.S. and in 19 countries around the world. 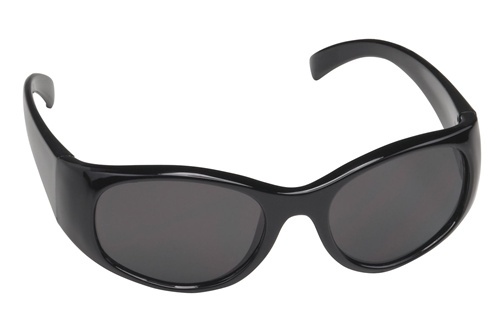 Win It: Real Kids Shades is generously offering (1) pair of sunglasses to a lucky winner!